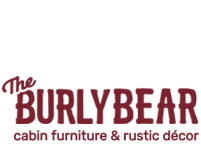 The Burly Bears- HOMESTEAD WILD EDGE COFFEE TABLE. 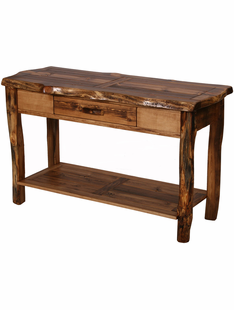 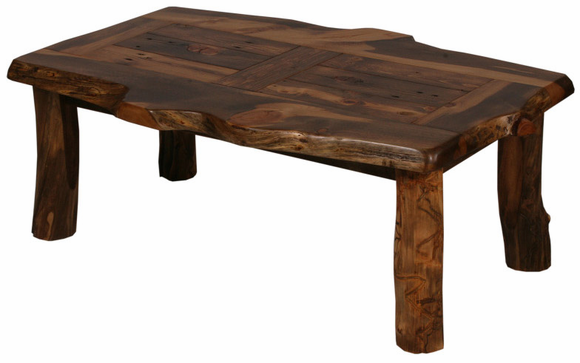 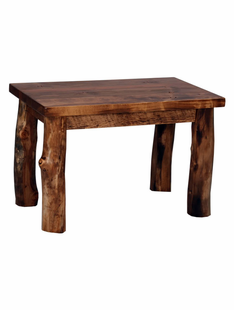 This cabin coffee table is a part of the Burly Bears Homestead Furniture Collection which features standard weathered timber designs with a twist. 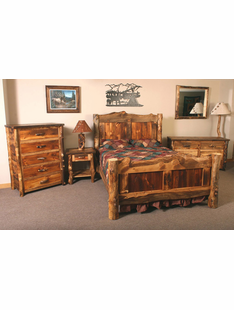 A combination of rustic reclaimed pine with beautiful aspen log accents. 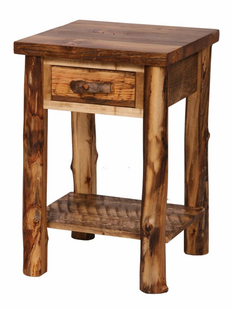 This amazing piece of furniture has lots of rustic charm. 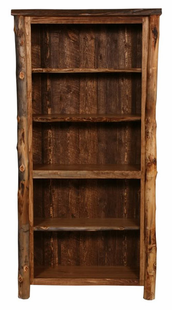 Guarnteed to liven up and add functionality to any room in your home, cabin, or lodge. 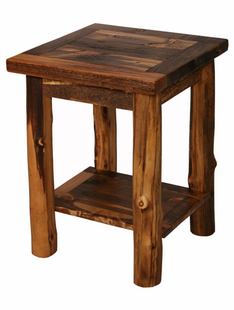 With it's special character you're sure to want one in several rooms. 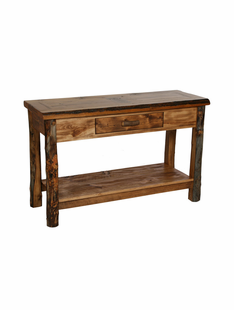 Measures 26 x 48 x 18 Please allow 4-6 Weeks for delivery. 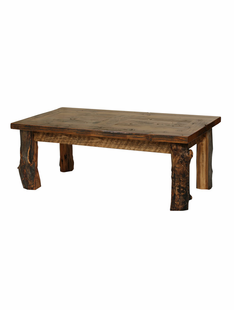 Cannot ship to Alaska, Hawaii, or Canada.